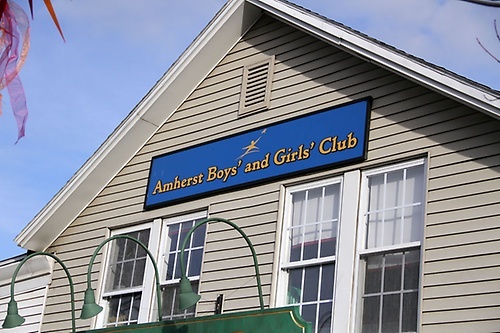 The Amherst Boys & Girls Club is dedicated to making a difference in your life by giving you access to great programs, activities, and social experiences in a fun and structured environment. Our Club is open to all young adults, ages 9-18, looking for a place where they can meet up with other kids to relax, play games, and even get some extra help with school. But the most important thing you'll do at the Amherst Boys & Girls Club is learn about yourself and the kind of person you're capable of being.